Mumbai: Filmmaker Sanjay Leela Bhansali has wrapped up the shoot for this years most eagerly awaited Bollywood film Padmavati, which has been mired in controversy. He says he doesn’t think about the struggle as negative forces. 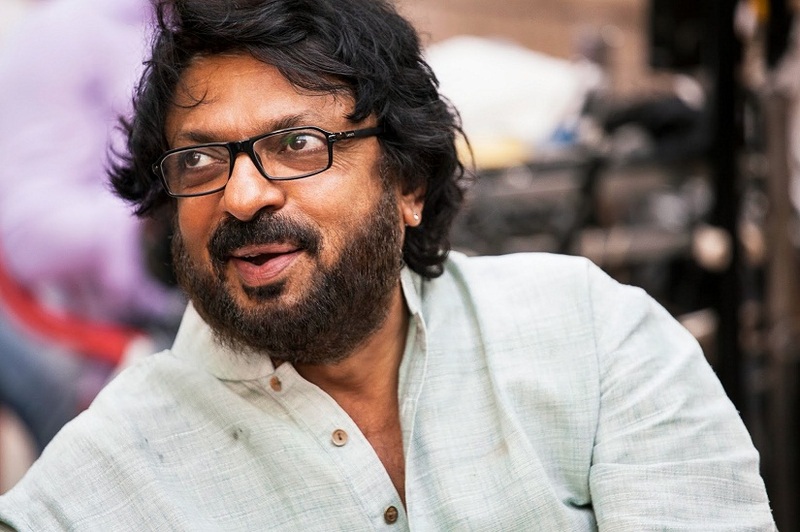 Sanjay Leela Bhansali – Director of Padmavati. File image. “None of my films has been easy to shoot. From the time I directed my first film Khamoshi: The Musical, I’ve fought against all odds. My first film was declared a flop on the first day of release and there were reports of enraged viewers breaking their seats inside the theatre. I wondered what I had done to incur their wrath,” Bhansali said. “I don’t think of the struggle, the suffering and the strife as negative forces. They are my incentives to make the films that I want to make. If I had to make a stress-free film, I’d be really worried,” added the filmmaker, known for movies like Hum Dil De Chuke Sanam, Devdas, Black and Goliyon Ki Raasleela Ram-Leela. The shoot of Padmavati wrapped up with a shot with Ranveer Singh. Now the film is in the final stages of editing, mixing, background music and other post-production work, said a source. The ambitious historical film, which tells the story of the valour of the Rajputs and also features Deepika Padukone and Shahid Kapoor, will release on 1 December.